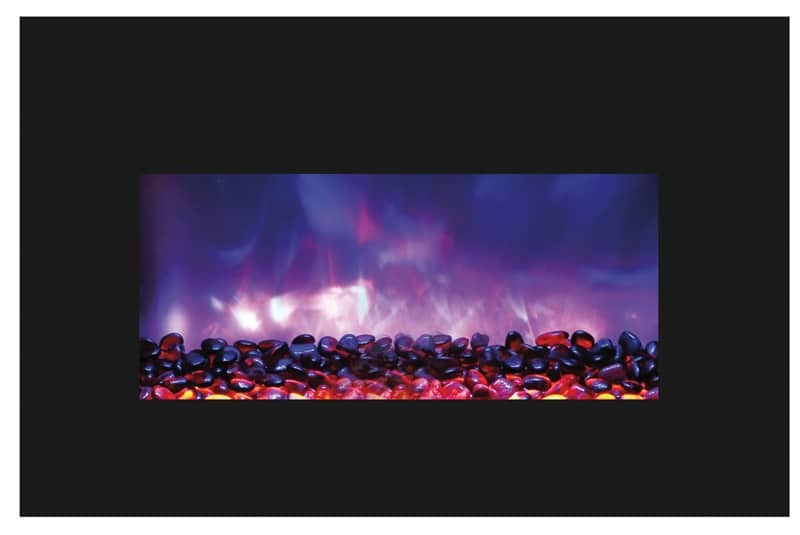 Heating Range: 400 – 800 square feet. 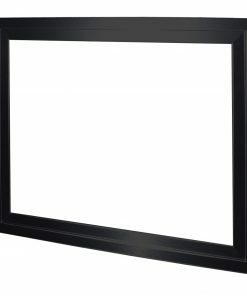 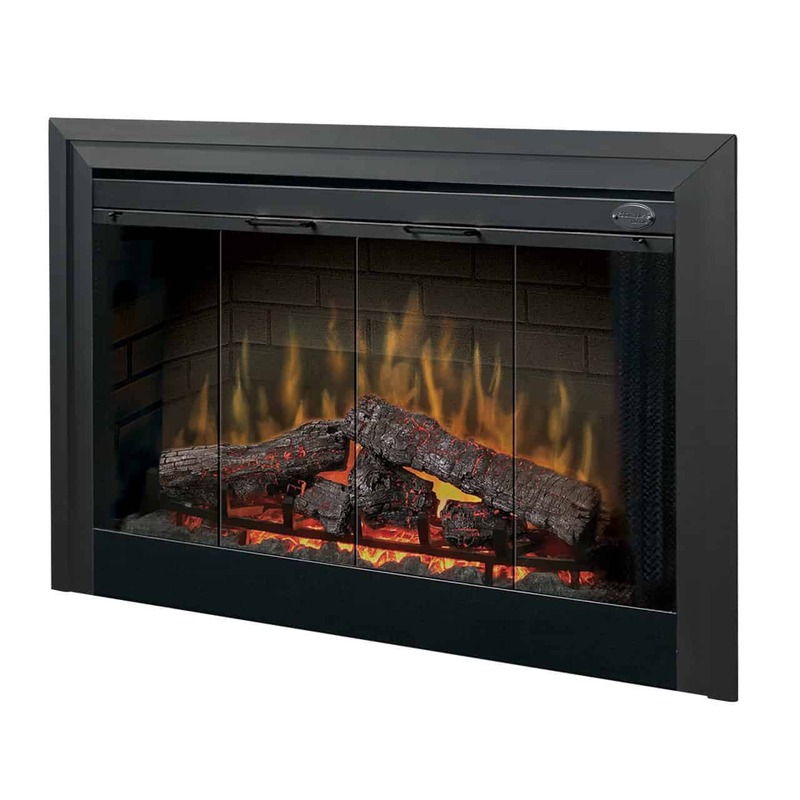 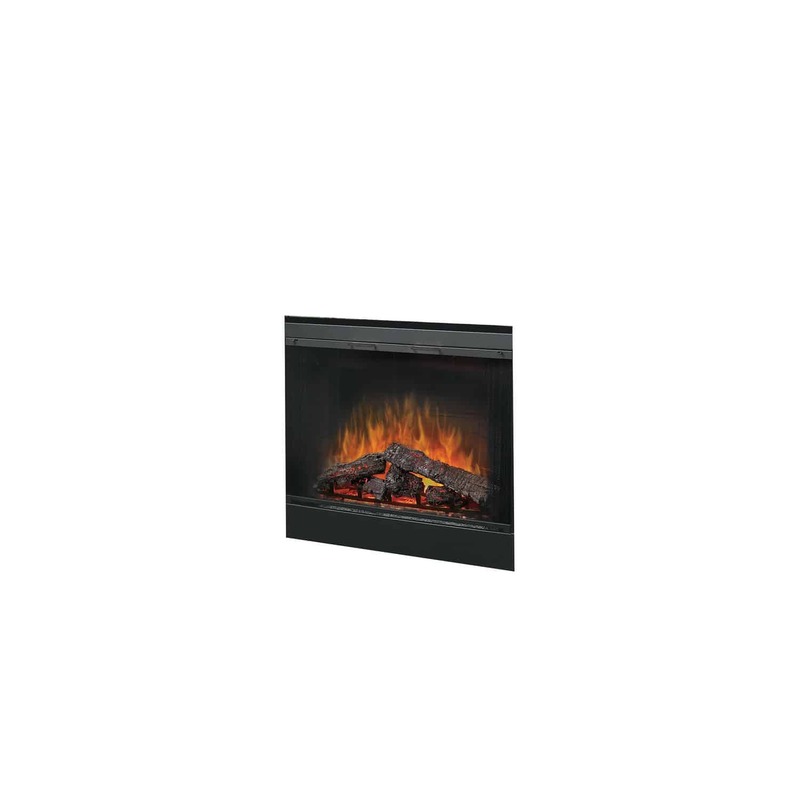 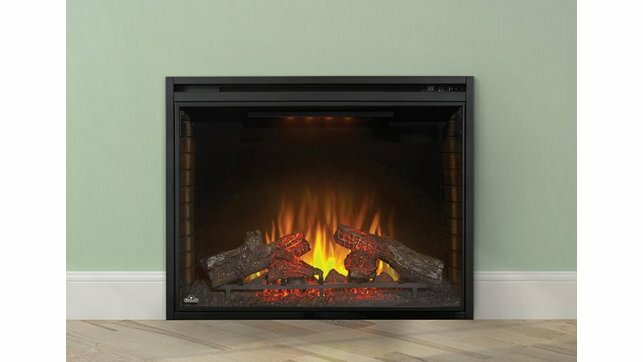 The Dimplex BF45DXP Direct-wire 45″ firebox is a traditional log insert for large installations. 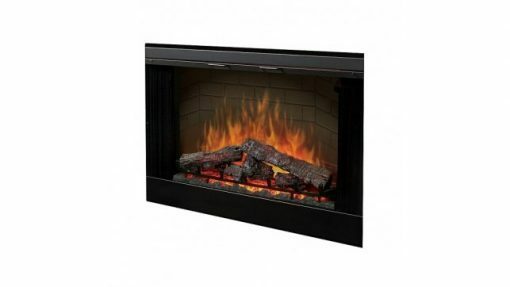 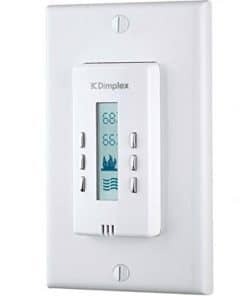 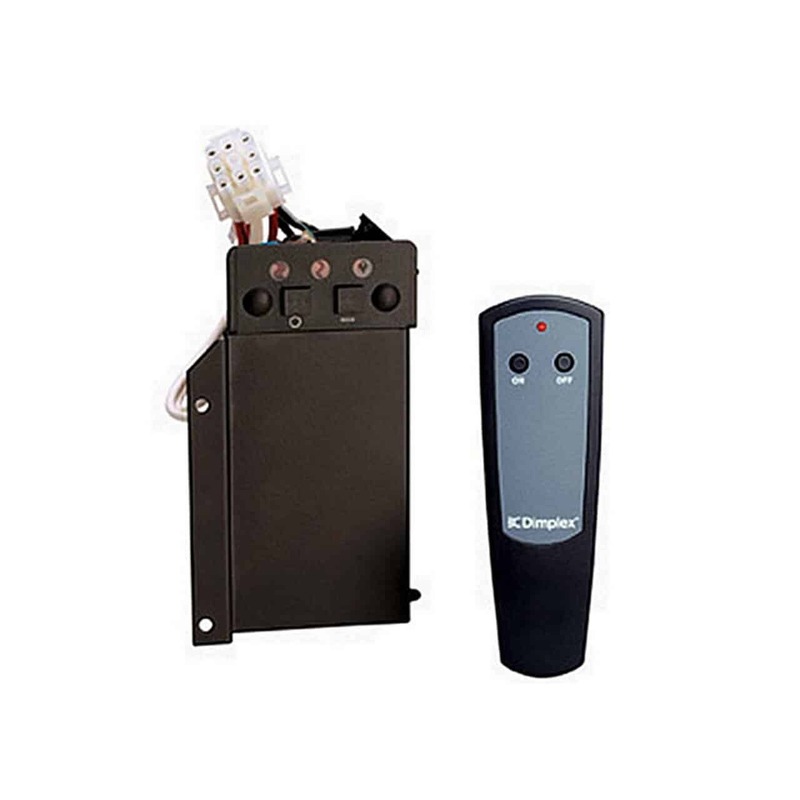 Optional glass face, trim kit, remote kit and plug kit allow you to tailor the Dimplex BF45DXP to suit you needs. 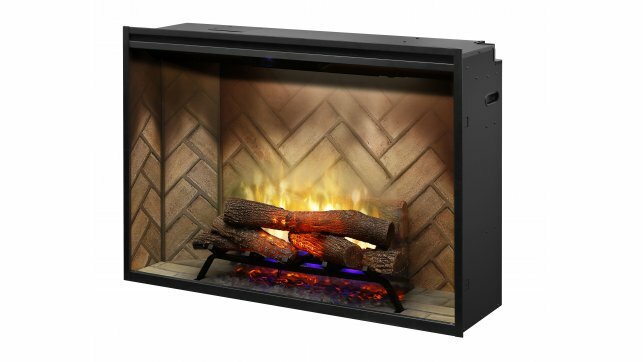 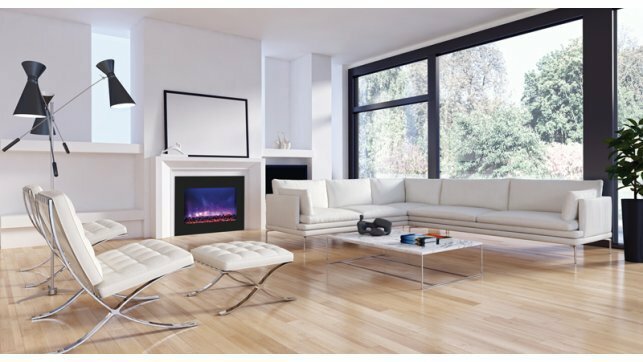 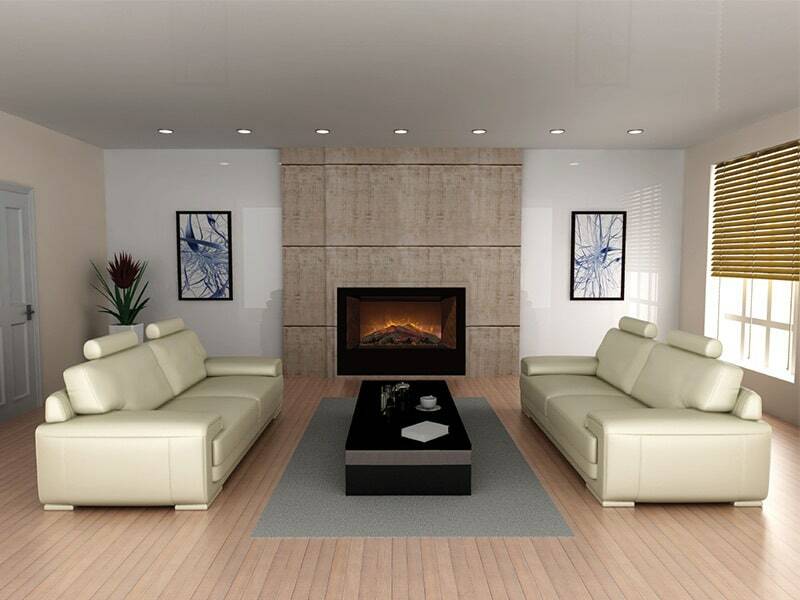 The Dimplex BF45DXP direct-wire 45″ firebox is a great choice for large rooms. 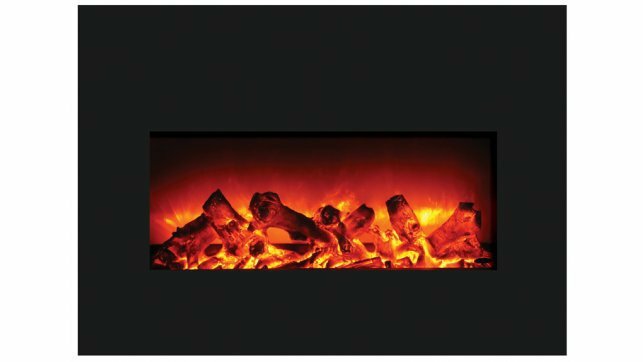 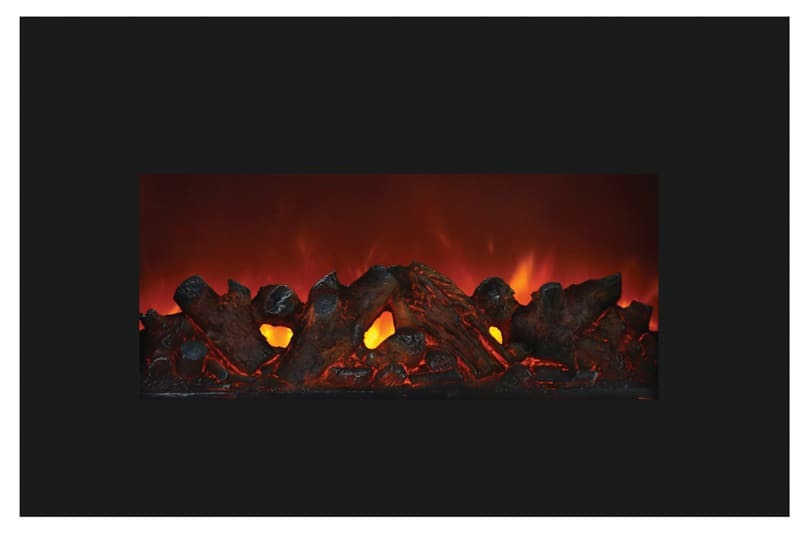 Inner Glow Logs — Patented LED inner glow logs and pulsating ember technology allow the logs and embers to glow in concert with the flames creating the most realistic fireplace experience. 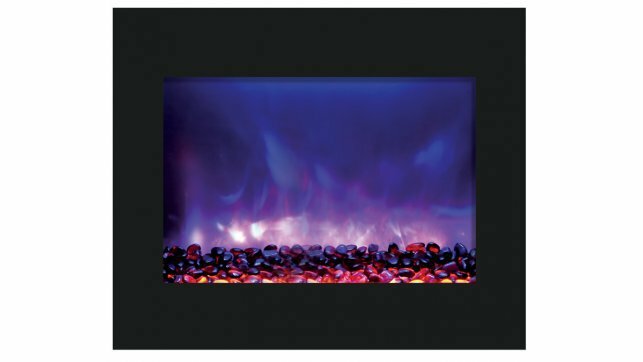 Instant Ambiance — Plugs into any standard household outlet. 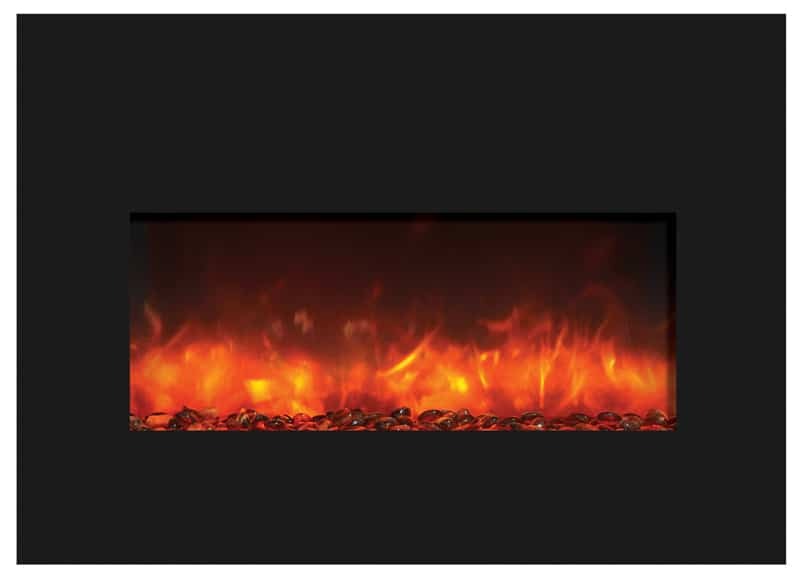 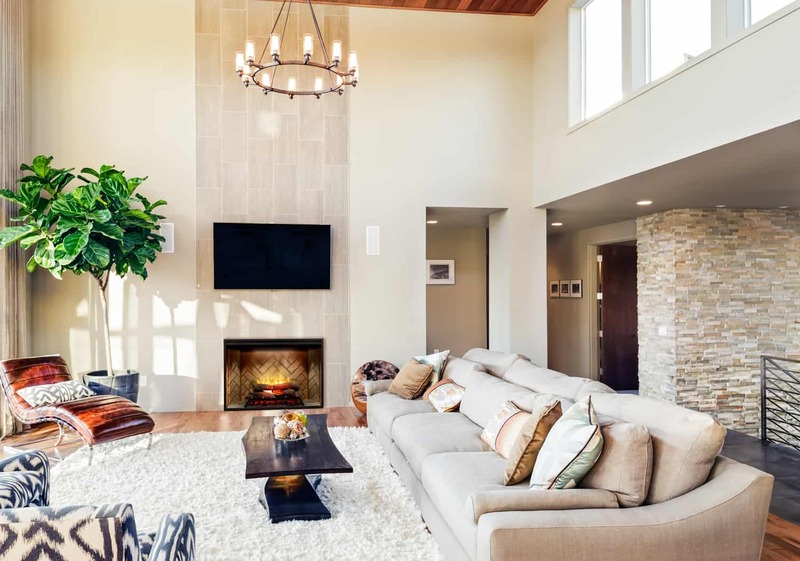 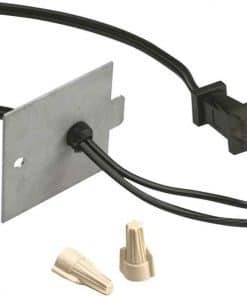 Direct Wire Capabilities — Fireplace can be direct-wired for a seamless look.